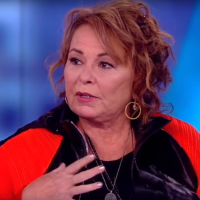 Q: Is Fox picking up the ‘Roseanne’ TV series? A: No. The story making that claim was intended as satire.